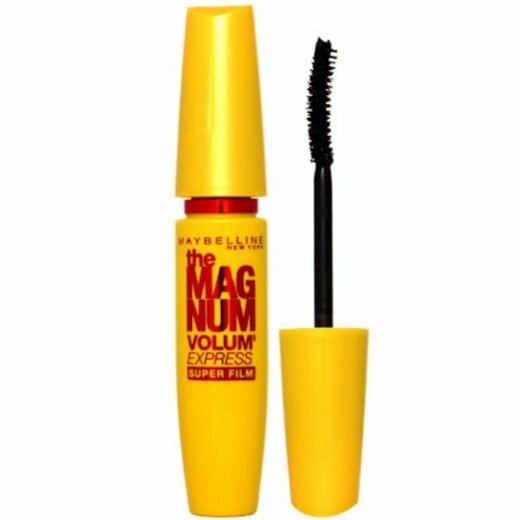 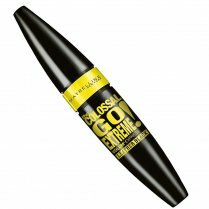 Never let your eyes go unnoticed again by using Maybelline's The Magnum Volum'Express Mascara in Black. 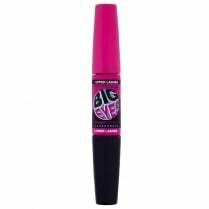 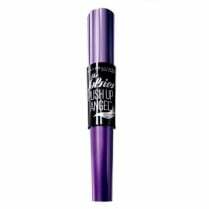 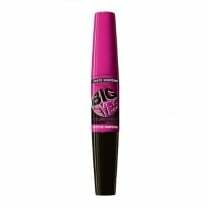 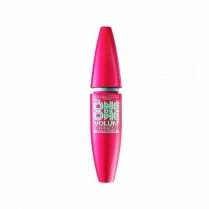 A must have for your make-up bag this mascara gives you beautiful looking lashes full of volume and curl! 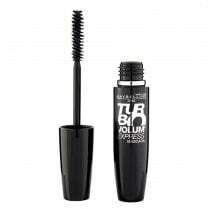 Great for dramatic effect, lashes will look sleeker than ever before!